Herbert, Rowland & Grubic, Inc. (HRG), an employee-owned, full-service civil engineering firm, has announced leadership promotions and organizational changes as part of a strategic succession planning initiative. Effective January 1, 2019, Jason A. Fralick, P.E. will assume the position of President. The current President & CEO, Robert C. Grubic, P.E. will remain with the company as CEO and Chairman of the Board, allowing him to focus on HRG’s long-term vision and strategic objectives. Fralick, who joined the company in 1991 as an intern, has held various leadership positions and served clients across all of the company’s geographic markets and service areas. 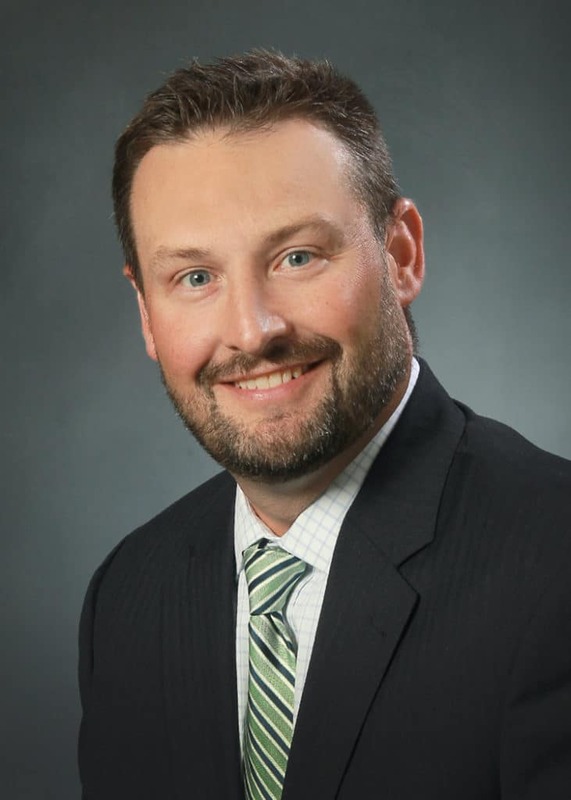 A native of Dauphin County, Jason currently serves as Western Region Vice President, which includes locations in State College, Lewisburg, Pittsburgh and Morgantown, WV. “Jason has a 27-year history with HRG and is highly regarded across the company for his leadership and relationship skills,” said Grubic. “It has been my privilege to spend my entire career at HRG and I’m both humbled and extremely excited about this opportunity. HRG is where I began my career and it is where I intend to finish it,” said Fralick. HRG’s leadership team will also include the newly created position, Chief Operating Officer, which will be filled by Andrew M. Kenworthy, P.E. Currently serving as Eastern Region Vice President, Andrew has spent 23 of his 25-year career with HRG. As Eastern Region Vice President, Andrew oversees HRG’s locations in Harrisburg, York and Shippensburg. As COO, Andrew will direct all technical and project delivery operations and oversee all HRG locations. “Andrew is a trusted leader who is respected by his colleagues. He has a keen understanding of HRG’s operations,” said Grubic. Brian D. Emberg, P.E., who has served the company for 30 years, will continue as Senior Vice President, a position he has held for the last seven years. In his role, Brian will focus on strategic business development and client engagement. “During his career, Brian has amassed vast and diverse experience through the successful delivery of hundreds of infrastructure projects, enabling him to forge strong relationships with HRG clients and business partners,” according to Grubic. In addition, HRG has also elevated marketing to a higher level in the organization to reflect its integral role throughout the company and in accomplishing short and long term goals. Corporate Marketing, led by Ryan A. Albright, will report directly to the President. Finally, Bruce A. Yerger will continue as Chief Financial Officer and Vice President of Administration, a position he has held for the last ten years. The company’s succession plan is comprised completely of internal employees who have a long history with the company, which Grubic attributes to the quality and strength of the HRG team and its commitment to developing and promoting from within the organization. In addition, members of the leadership team, including Grubic, Fralick, Kenworthy and Emberg, will continue to serve clients as they have in the past.